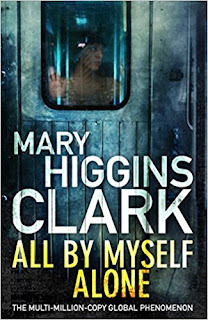 Mary Higgins Clark, The number one New York Times bestselling author she has written thirty-five suspense novels; four collections of short stories; a historical novel, a memoir, two children's books and most recently partnered with Alafair Burke to collaborate on a new series: The Under Suspicion novels. 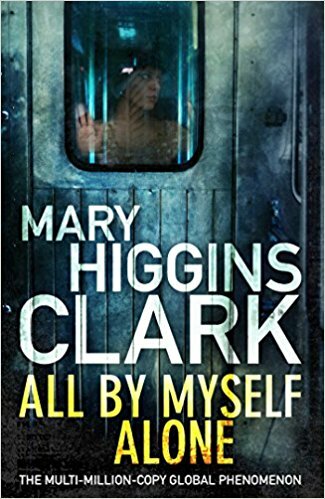 With her daughter Carol Higgins Clark, Clark has co-authored five more suspense novels. 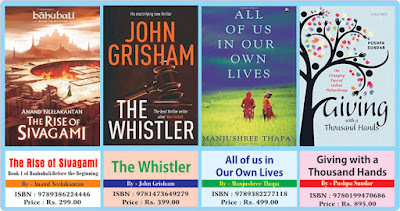 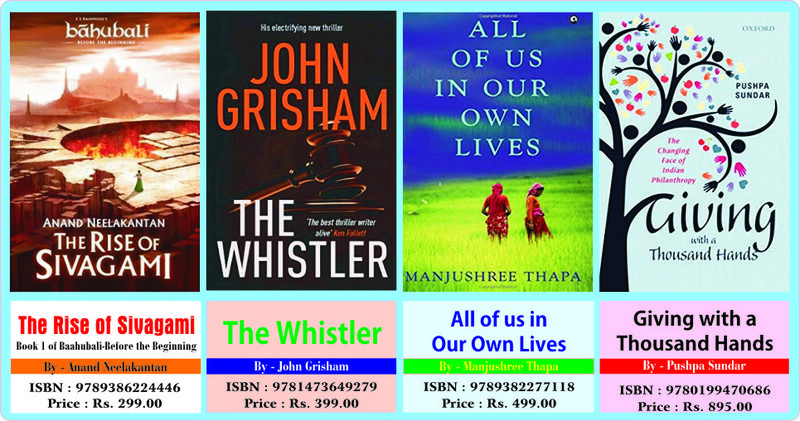 Her books are international bestsellers with more than one hundred million copies in print in the United States alone.